Have you ever seen such exquisitely beautiful pods? Maybe better hanging on a Christmas Tree than as earrings! 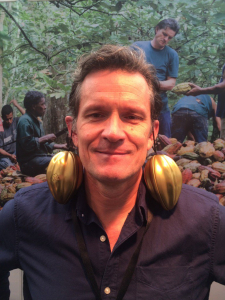 These Golden Cacao Pods represent everything that is beautiful about my chocolate. A great friend, and well known artist sculpted the first one. I was there watching the incredible shape come to life out of clay. 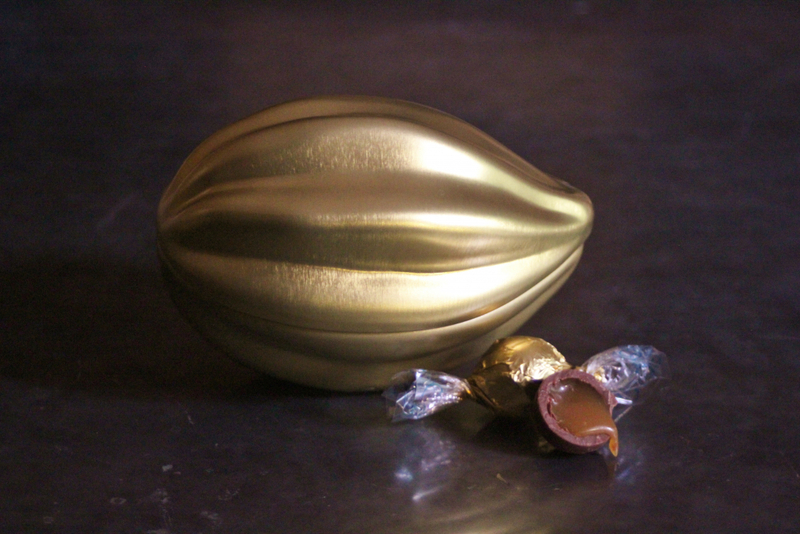 Now that is real artistry.Add one Passion Fruit Golden Pod to your bag and the first 20 of you to do this and put PASSION in the code box at the www.williescacao.com checkout, can have that Passion Fruit Golden Pod for FREE with the rest of your chocolates. Try them quickly – they may just be the Christmas gifts you are looking for! https://www.williescacao.com/wp-content/uploads/2016/11/pod-on-side-cut-pearl.jpg 3456 5184 Bianca Marton https://williescacao.com/wp-content/uploads/2014/06/willies-cacao-logo.png Bianca Marton2016-11-17 15:27:332016-11-23 11:32:20A Golden Gift, use the code PASSION to get your free Golden Pod!